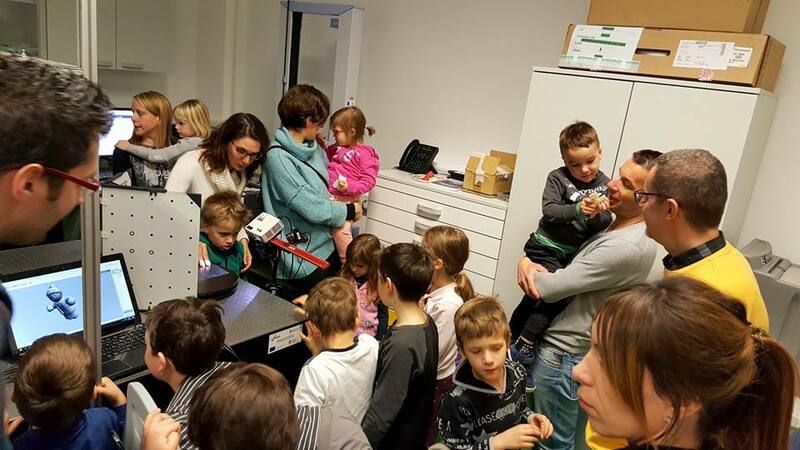 On February 15, 2018, gifted children age 4 to 8 of the city of Rijeka, their parents and their teachers from the NGO “Center for gifted children” visited the CMNST, i.e. the Laboratory for Precision Engineering and Micro- and Nanosystems Technologies as well as the Laboratory for Quantum and Nonlinear Optics. 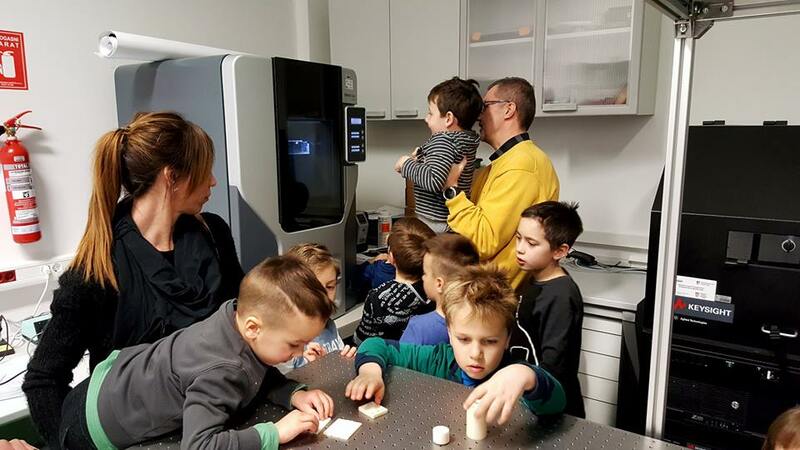 The staff of the CMNST introduced them to demonstrative examples and applications of micro- and nanotechnological instrumentation, devices and scientific work in general.